SeventhMohammed5 is a unique indicator, which is a collection of 7 standard indicators: Bears Power, Bulls Power, Commodity Channel Index, Force Index, Moving Average of Oscillator, Accelerator Oscillator, Awesome Oscillator. 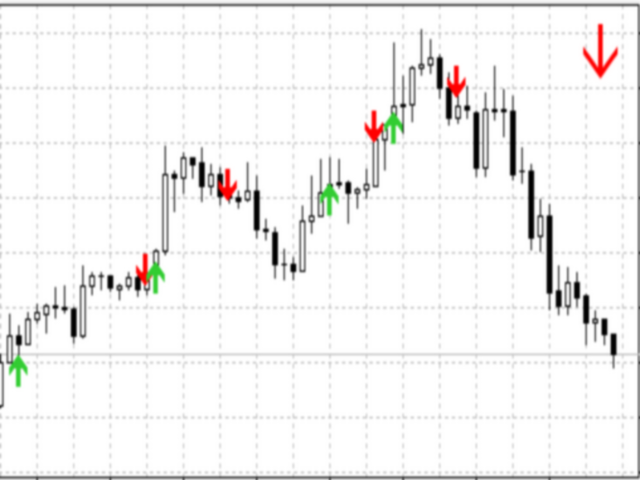 Signals appear when the selected indicator crosses the zero level, upward crossover - an arrow up (a buy signal), downward crossover is - an arrow down (a sell signal). 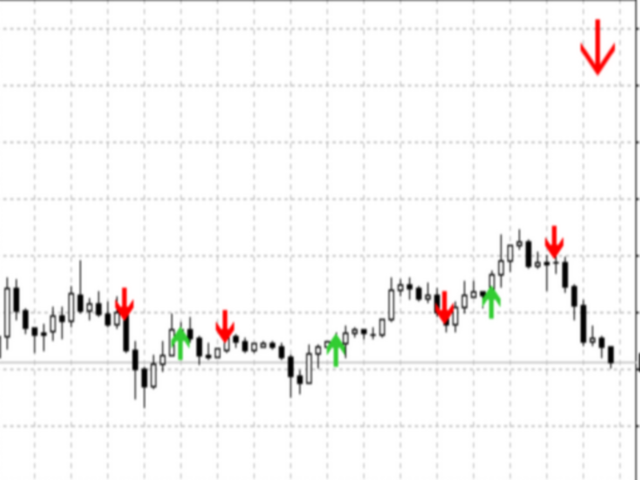 Signals from the higher timeframe are displayed as a large arrow in the upper right corner. 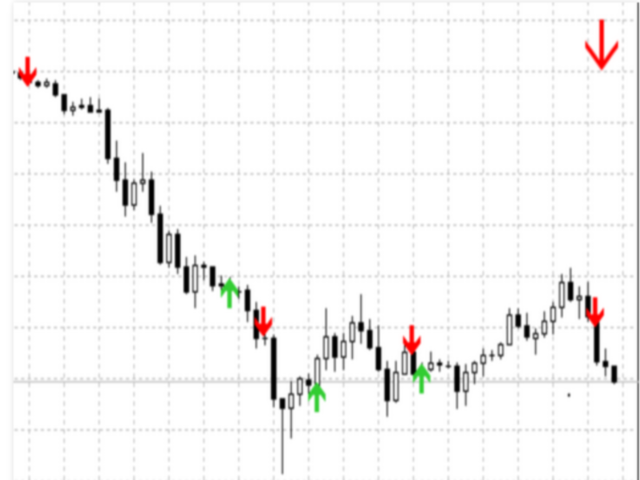 It is recommended to open a deal when the signals from the two charts point in the same direction. The indicator includes push notifications and alerting function. The indicator is easy-to-use and does not require configuration or optimization. The higher timeframe must always be higher than the current one.